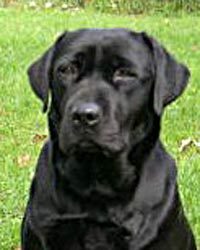 Breed Characteristics: The breed is known for its love of retrieving and water, excellent nose, soft mouth, intelligence and biddable temperament. The versatility of the breed allows it to excel in a number of areas including hunting, Search & Rescue, Therapy & Service dogs, drug detection and family companions. Colours: Black, Yellow (various shades allowed light cream to fox red) and Chocolate (light sedge to dark brown). A small white spot on the chest is allowed. 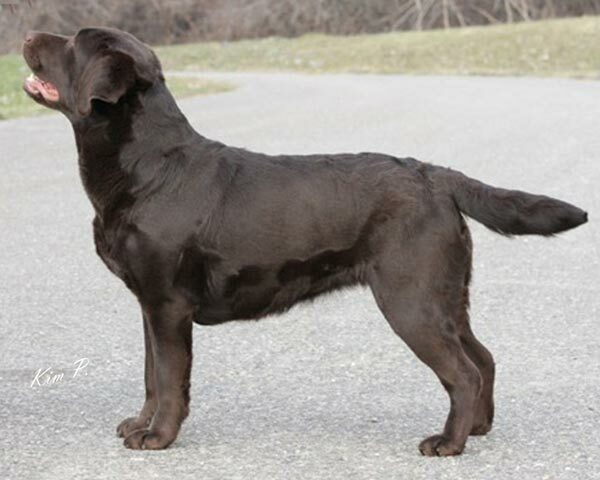 Skin and Coat Care: Labradors have a thick double coat and they will shed regularly throughout the seasons. Bathing is to a minimum unless the dog has rolled in something and is really smelly. Labradors have an oil in their coat that acts as a protective barrier when swimming. Be aware that over bathing your Labrador can cause skin issues. Food: Good quality kibble with average protein and fat. Housebreaking: Be consistent getting the puppy outside as soon as they wake up, have eaten or have played for awhile. Crate Training: Recommended from puppyhood and for safe travel. 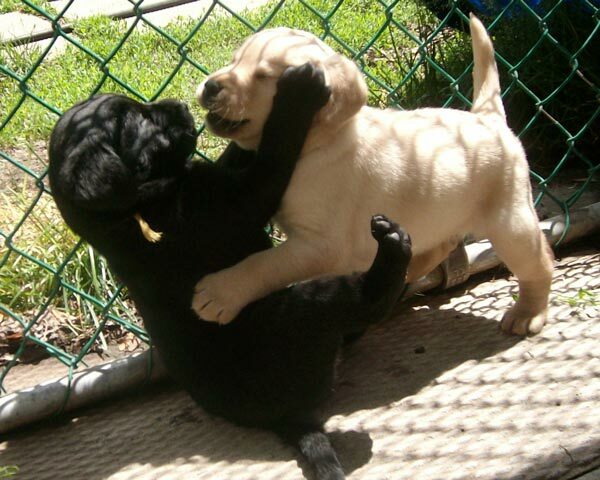 Training & Obedience: Early training essential for socialization and control they are a strong dog when full grown. This breed can excel in obedience, rally, agility, hunt tests, field trials, and other dog sports. Exercise: Daily walks, or running and playing in a secured area. Labradors love to jump and dig and could escape from your yard.